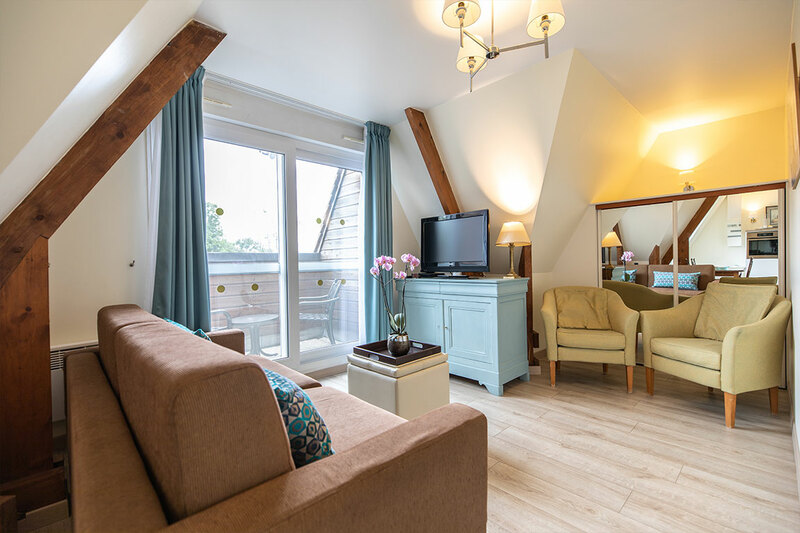 Laying along the meandering banks of the Seine in Normandy, and a mere 80-minute drive from the grand promenades of Paris, Karma Manoir des Deux Amants is a picture of the French country idyll. 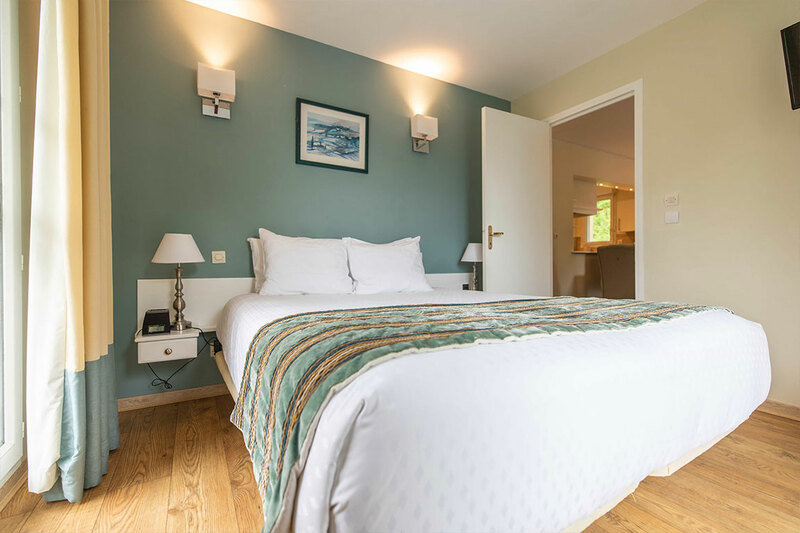 Members will marvel at the beautifully manicured grounds, spacious surroundings and the accessible luxury of the resorts holiday-style apartments. 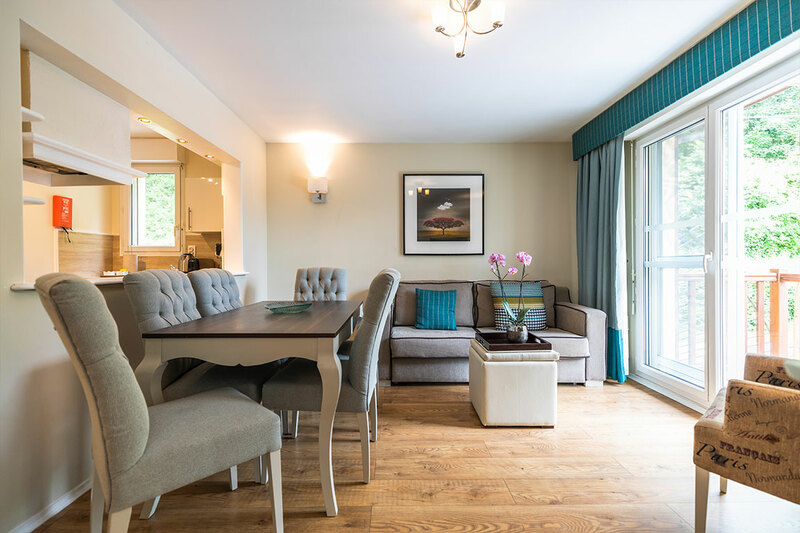 Each apartment features sumptuous furnishings, a well-equipped kitchen, and delightful interiors. 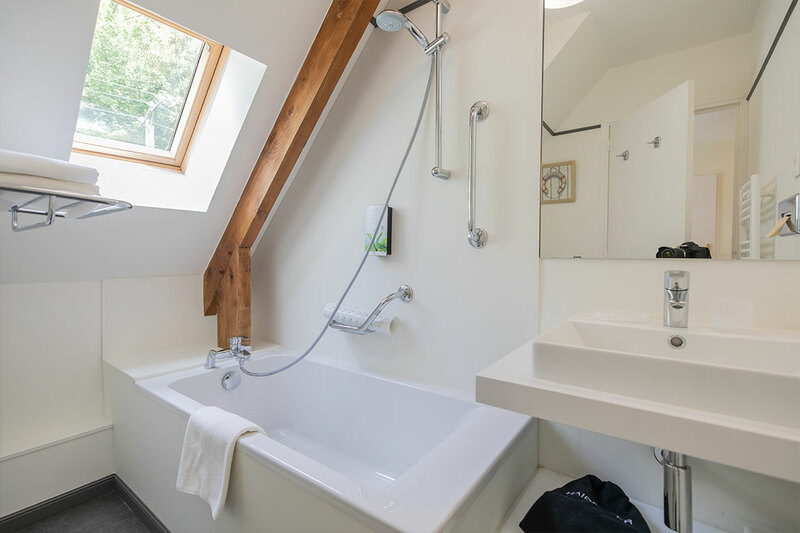 Amenities include an outdoor swimming pool a stone’s throw from the banks of the Seine, an indoor pool, a sensory shower, a children’s playground and a relaxing sauna. 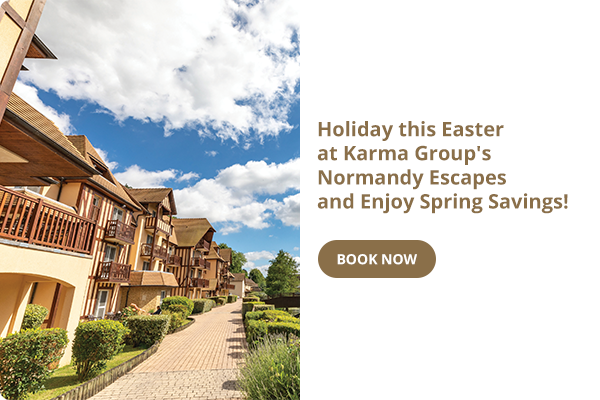 Welcome to Normandy, historic home to a culture of conquerors whose empire stretched from the green grass of England to the warm climbs of the Adriatic, where the Seine river meanders through manicured fields, and where the pace of life flows effortlessly with the changing seasons. 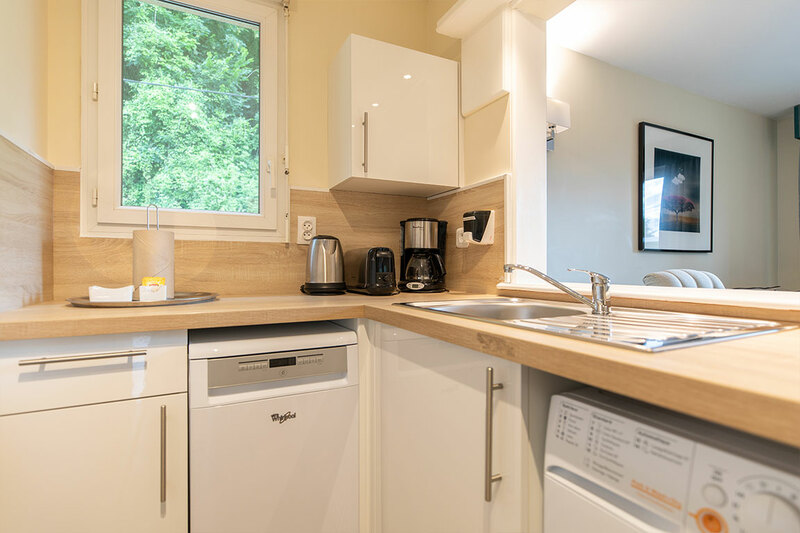 The picturesque town of Connelles is nearby, while the charming medieval town of Rouen is a short drive away and offers a wealth of castles, cathedrals, and other historical sites to explore. Discover the Giverny Gardens and watch Monet’s masterpieces come to life. Arrive at Karma Manoir des Deux Amants by car. 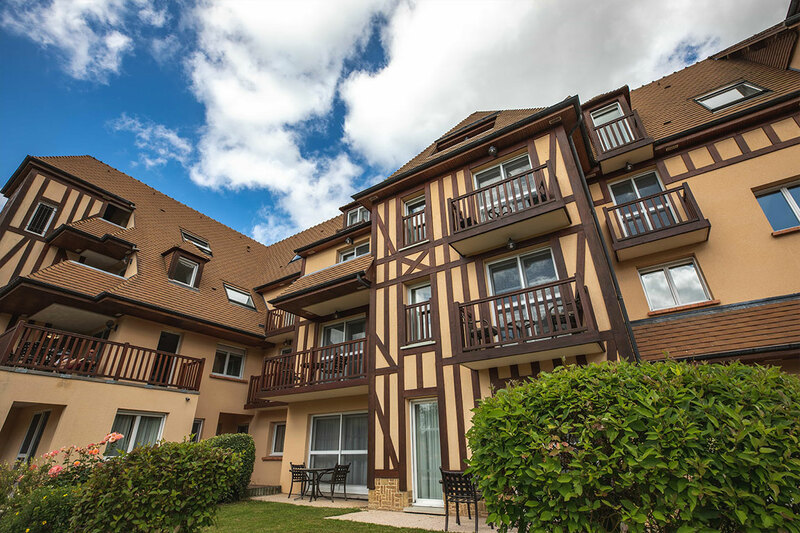 The resort is approximately one hour and twenty minutes from Paris’ main airports, Charles de Gaulle and Orly. Drive via the N27, A151, and A13 from Dieppe, and the A16 from Calais. 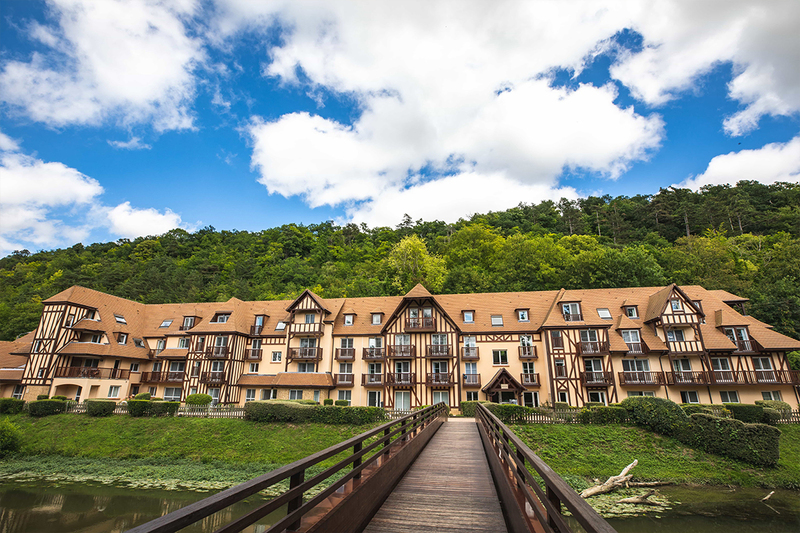 Our resort offers an impressive range of amenities for individuals, couples, families and groups. 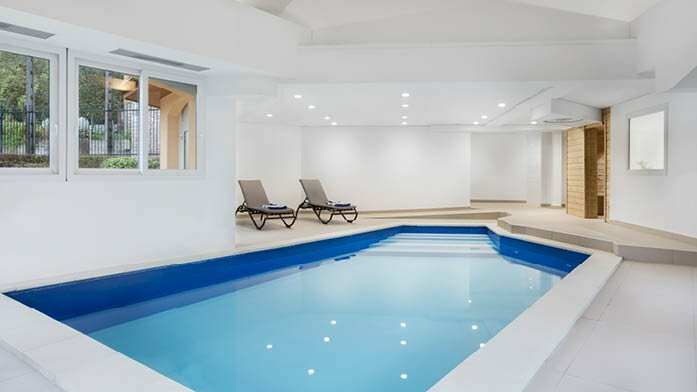 Guests will enjoy our indoor and outdoor swimming pools, sauna, and kids playground. 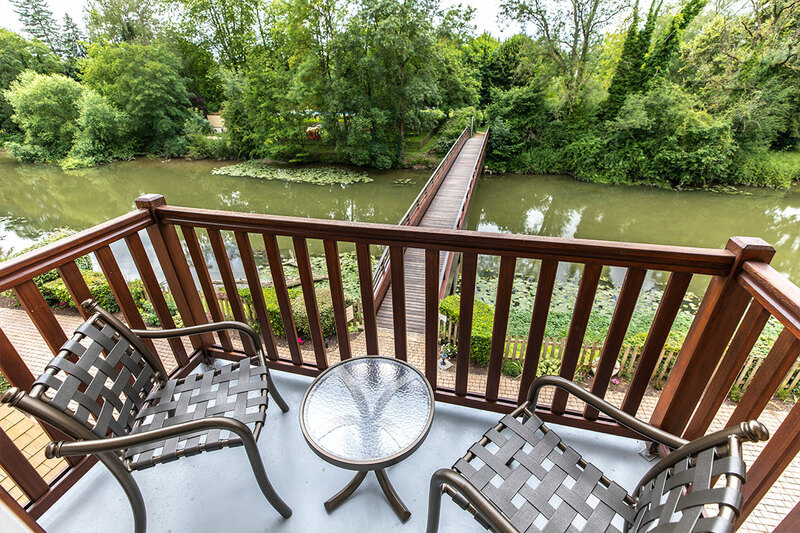 Guests may even try their hand at fishing from the banks of the Seine. Located onsite, our indoor and outdoor pools offer the year-round chance to take a dip. The outdoor pool is open only during the summer. Relax and warm up in our onsite sauna. A small playground perfect for younger children to play on, set amid manicured grounds. 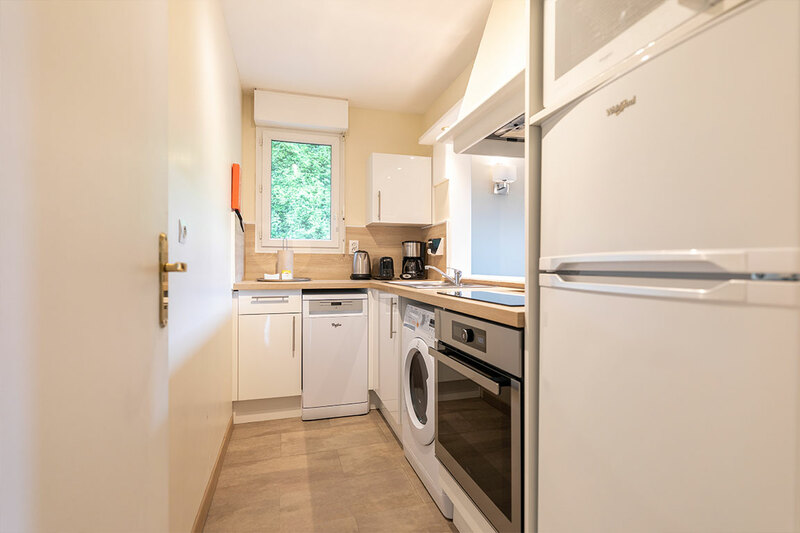 Each apartment features modern furnishings designed for relaxation and comfort in equal measure, with a well-equipped kitchen including dishwasher, and modern bathrooms. 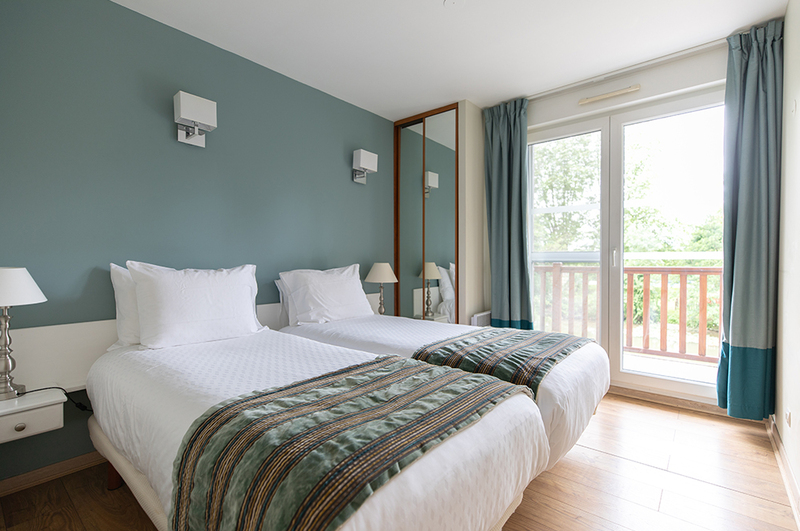 Many apartments feature their own balcony overlooking the Seine. 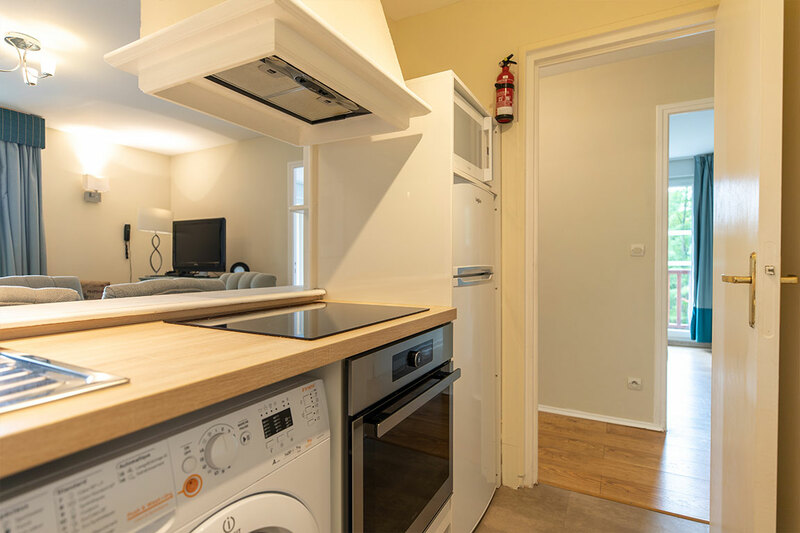 All apartments have washing machines and dryers. 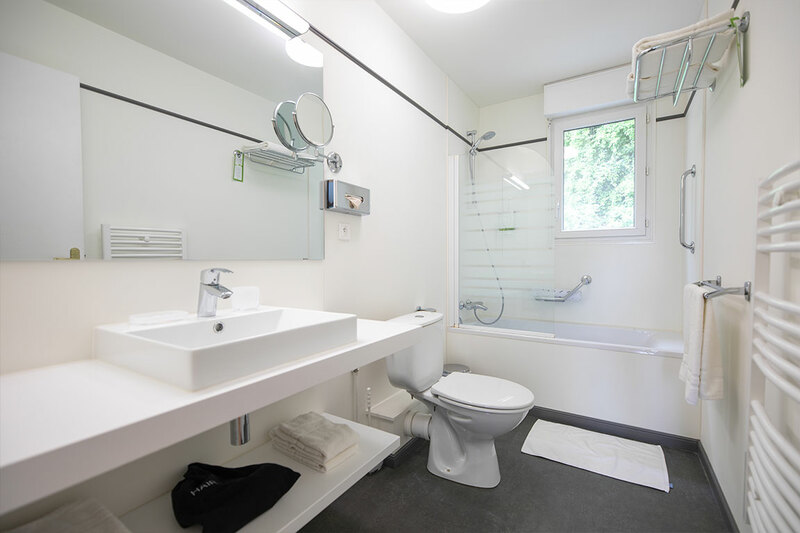 Our well-appointed, one-bedroom apartments feature modern bathrooms, double beds and sofa beds, contemporary and well-equipped kitchens with washing machine, dishwasher, microwave, oven, toaster and refrigerator/freezer. 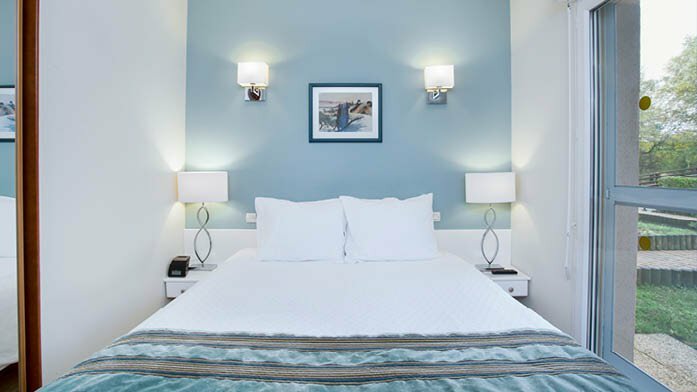 Relax comfortably in the stylish living space which includes a flat screen television and DVD player. 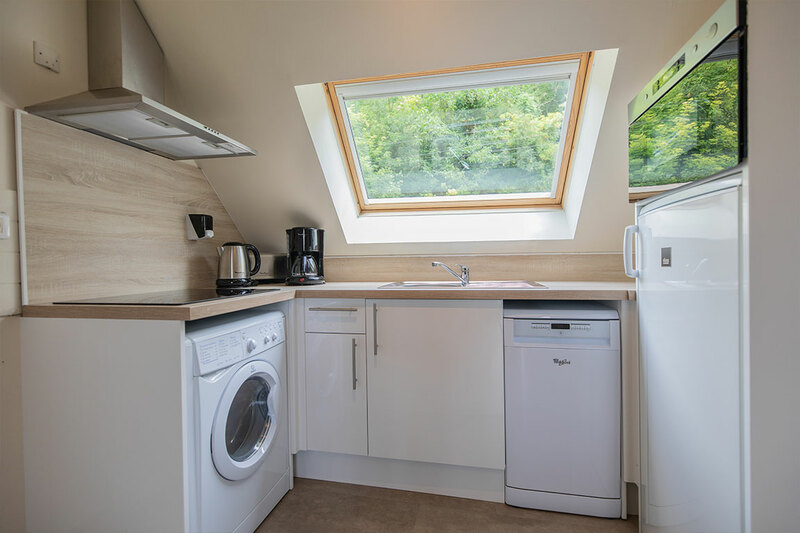 Rooms also include irons and boards, and safe. 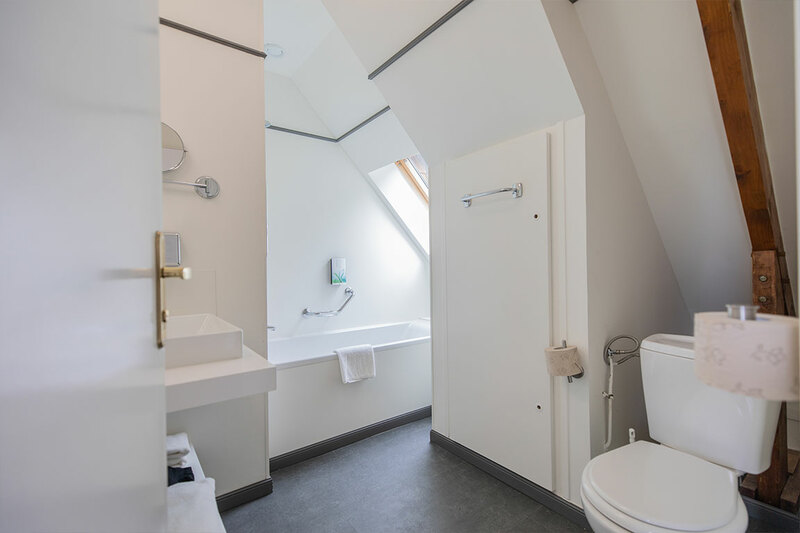 Our stylish two-bedroom apartments feature modern bathrooms, fully equipped kitchen and tasteful living space with flat screen TV and DVD player. 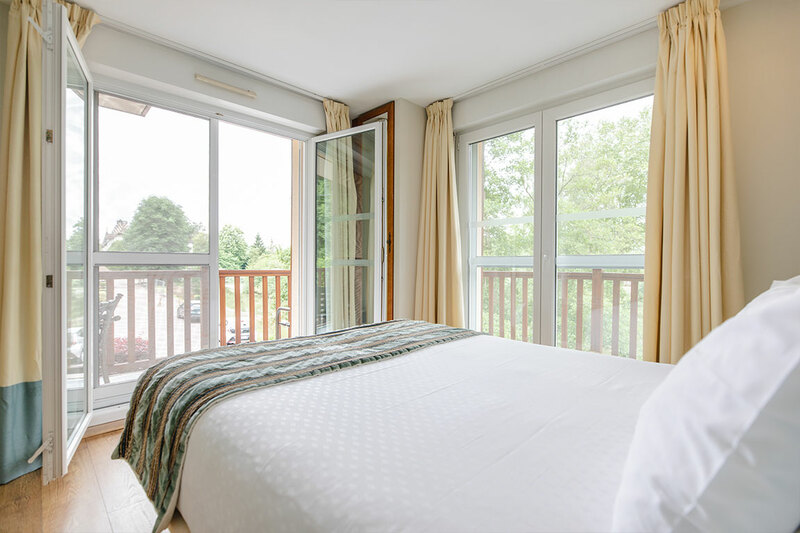 Many benefit from a small balcony overlooking the Seine, while our two-bedroom family apartments each feature a panoramic terrace. 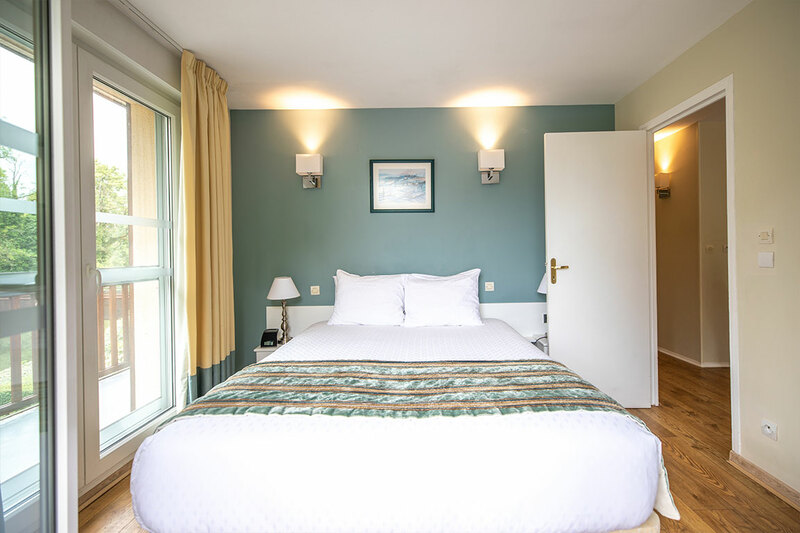 Our comfortable studio accommodation features a contemporary bathroom, well-equipped kitchen and compact living space with flat screen TV and DVD player. 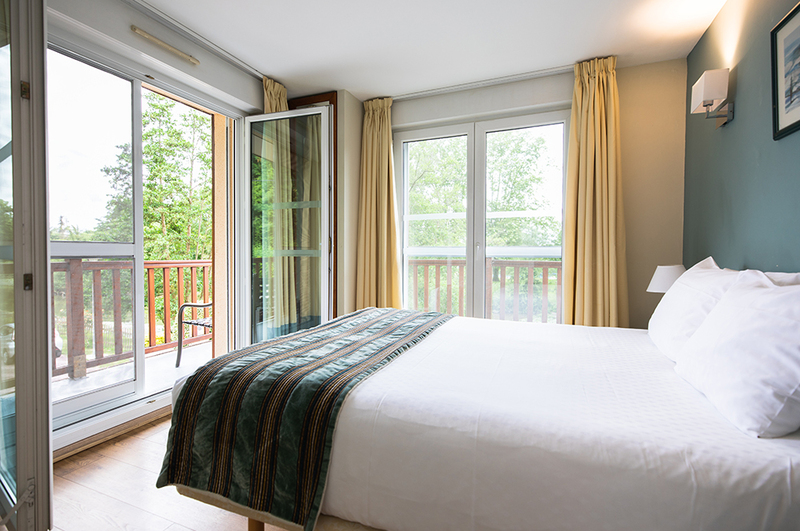 Most of our studio accommodations also benefit from a small balcony.  Karma Manoir des Deux Amants is a picture of the French country idyll.